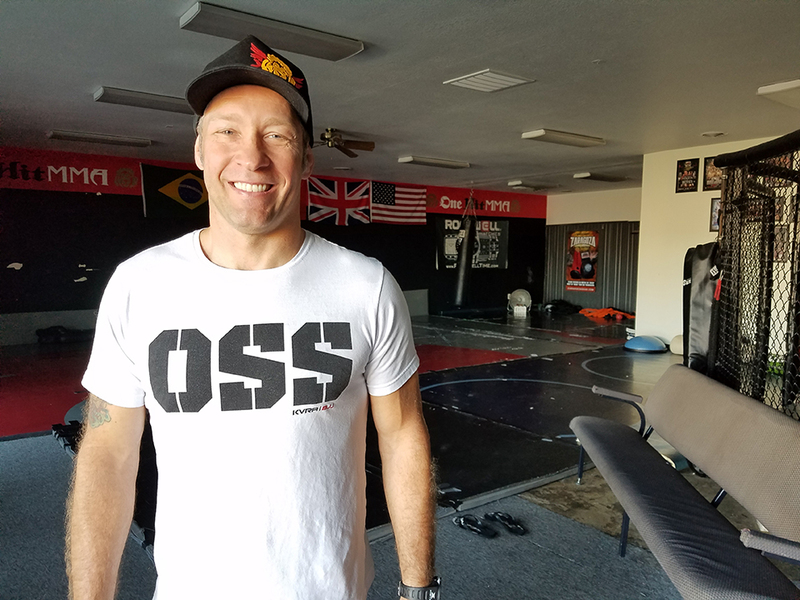 One Hit MMA was founded with heart, soul, and grit by Layton local, two-time Brazilian National ISKA Champion, Aldo Oreggia out of his passion for helping others reach their goals and experiencing the life-changing benefits of the martial arts. 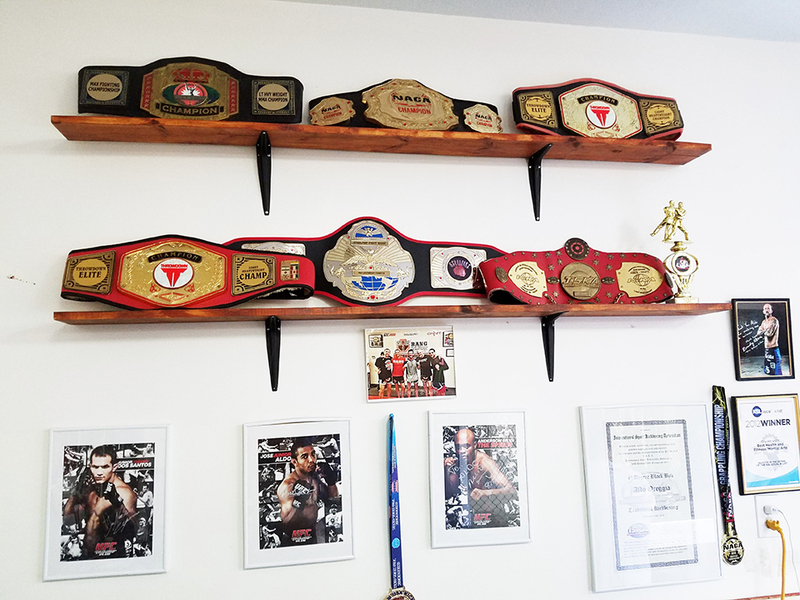 Unlike the run-of-the-mill, cookie cutter “studios”, One Hit MMA offers authentic martial arts training led by genuine experts who have trained for years and are bona fide champions in their fields. 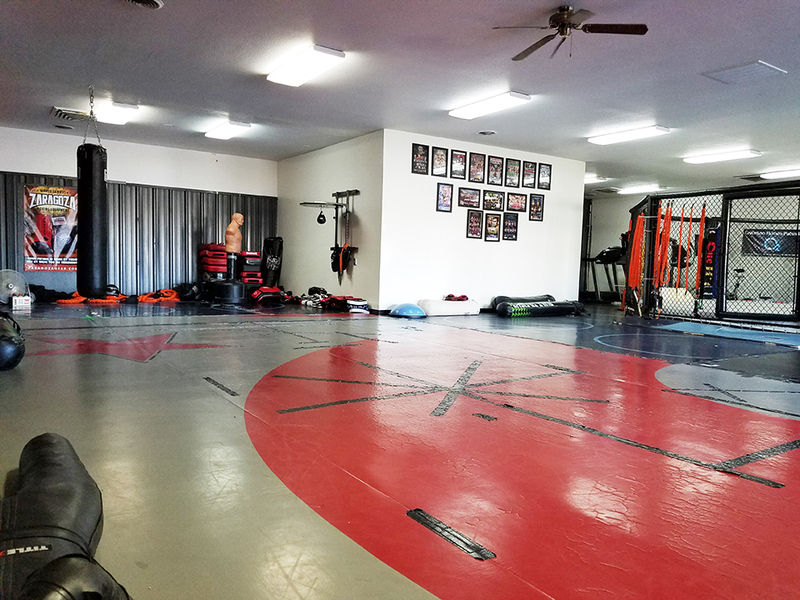 Experience world-class instruction in Mixed Martial Arts (MMA), Kickboxing, Jiu-Jitsu, and Yoga for men, women, and children in a safe, family-friendly environment. Training is tailored to your skill level and goals, and each discipline is taught by expert instructors. 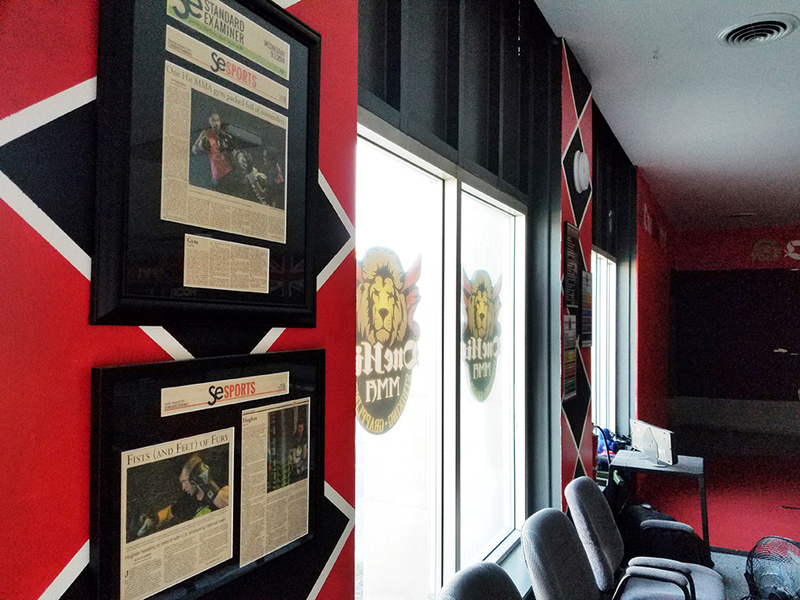 We invite you to visit our facility, meet our coaches, and see for yourself why One Hit MMA is considered one of Utah’s premier training centers! 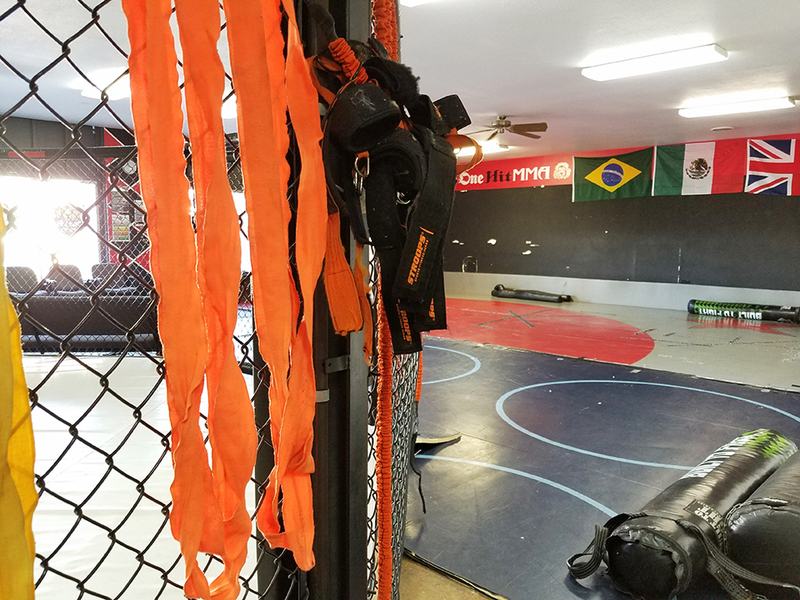 Professionals, Amateurs, and Beginners… Are you looking for a professional training gym, stand-up coaches, and true team camaraderie? Do you want learn from and train with the elite? Are you ready to start or advance your fighting career? 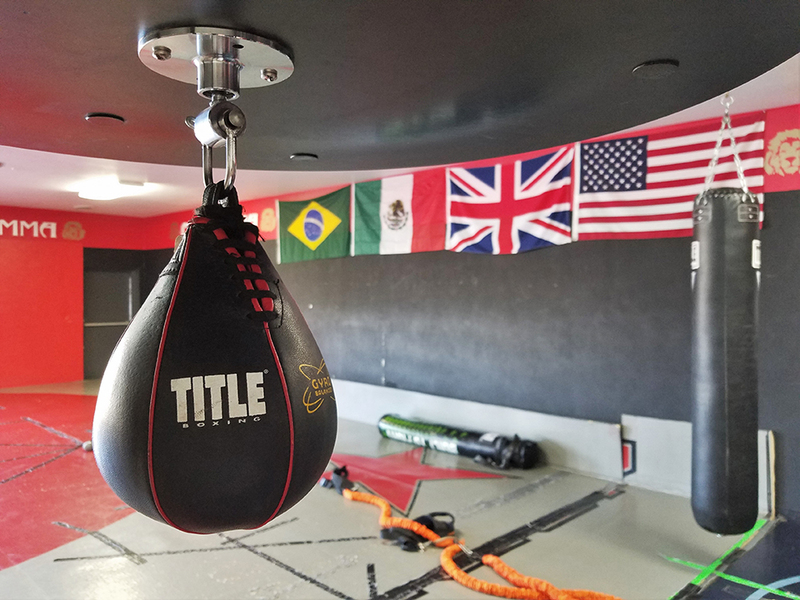 At One Hit MMA, you get the best…and you WILL experience the results! We have trained all ages, backgrounds, and skill levels and helped them achieve their personal goals. Now it’s your turn! We can do the same for you! Stop by the gym today and talk to a coach in person. Through marital arts training, you learn to master your body and mind by building physical strength as well as mental strength. And not only do you develop effective self-defense skills, you get an excellent workout that engages the full body. You can truly improve your quality of life. Contrary to what many may believe, the goal of martial arts training is not to learn how to fight. 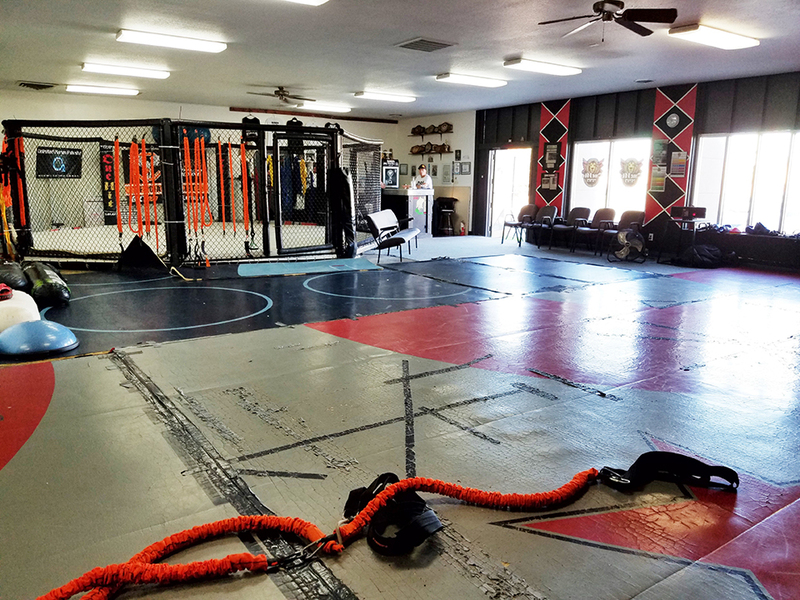 While training at One Hit MMA, you choose whether or not you want to spar or to have any physical contact. It really depends on your personal goals for your martial arts training. Regardless, you learn to attack and defend while preparing yourself physically and mentally for anything life may throw at you. Come check out our classes and experience the benefits for yourself! Everyone is welcome. All levels taught. Classes for Men & Women: If you are looking for a great workout and want to take your fitness to the next level, our coaches are masters at designing programs for all levels. Get in the best shape of your life, shed unwanted body fat, reduce stress, learn self-defense, improve your health and mental well-being, and much more! 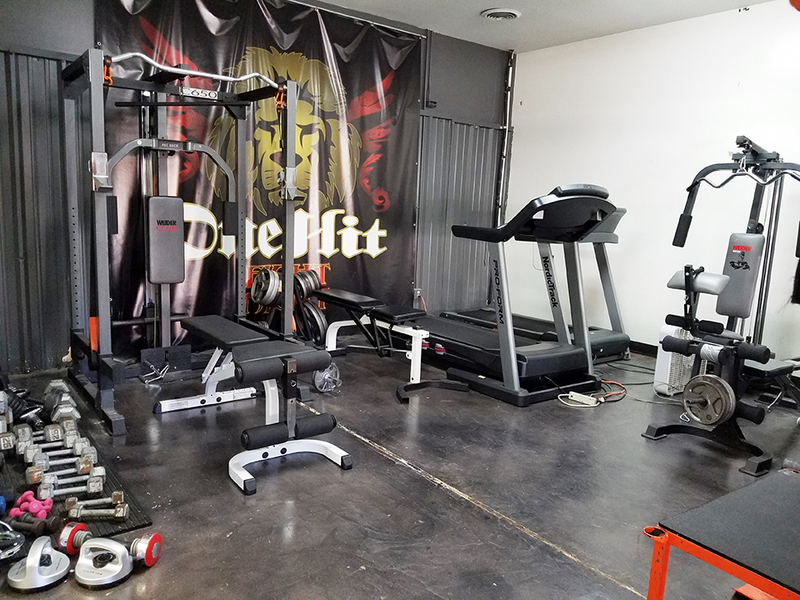 Drop-in to one of our classes and you’ll quickly see why people just like you are choosing us for their fitness and training gym. Classes for Kids: In addition to increasing their physical fitness, children in our classes develop confidence, discipline, self-control, and concentration. They also learn to stand up for themselves and, if needed, defend against bullies and predators. We offer a safe, supportive environment and coaches that are caring, fun, and empowering. Give your child a solid foundation for a strong self-esteem, healthy life, and personal success. We invite you and your child to try out one of our kids classes today and see how fun and rewarding it is! To get started, call 801-644-5707 or drop by the gym.